Expanding into the North Florida markets to better serve our Customers! Recent developments in the business community for Flagler and Volusia counties are enabling us to expand our IT Services to the surrounding markets. Your business success boils down to two things: people and technology. Managing both can be tough, so more companies are turning to TeamLogic IT. We take care of the technology. 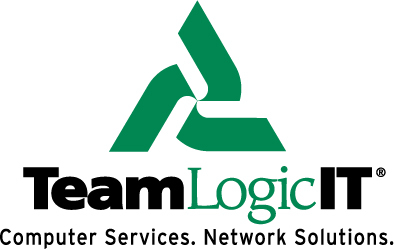 At TeamLogic IT, we serve the needs of small- to medium-sized companies with a full range of IT services. As a result, we’ve become the trusted “IT Partner” for thousands of businesses just like yours.